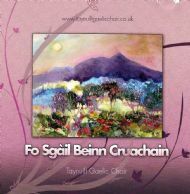 Taynuilt Gaelic Choir | ... AND DANCING! Taynuilt Gaelic choir are joined by the Alma College Choir in traditional Scottish Ceilidh dancing! Music is by the Sinclair Sound.